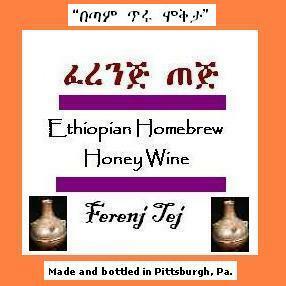 WHEN I PUBLISHED MY BOOK, Mesob Across America: Ethiopian Food in the U.S.A., I created a video teaching people how to make t’ej, the Ethiopian honey wine, at home. This website includes detailed instructions about how to make t’ej two different ways: with and without adding commercial yeast. My video, which is meant to complement the written instructions, demonstrates how to make t’ej without adding commercial yeast, a method that can sometimes go wrong. 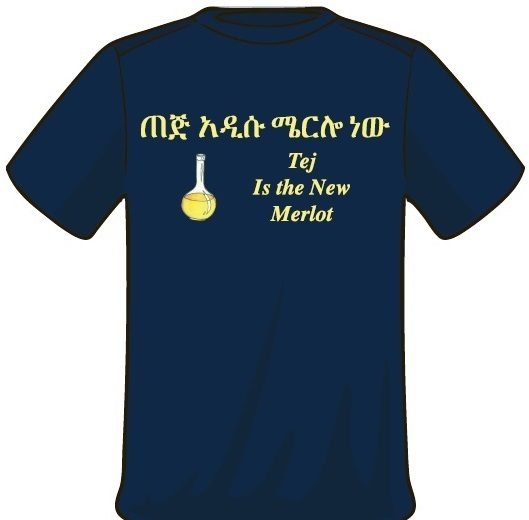 But the video still offers many useful basic instructions that you’ll need to make t’ej with either method if you follow my written instructions.